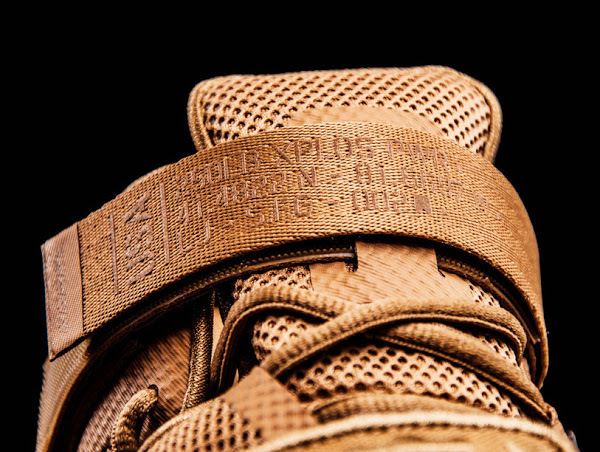 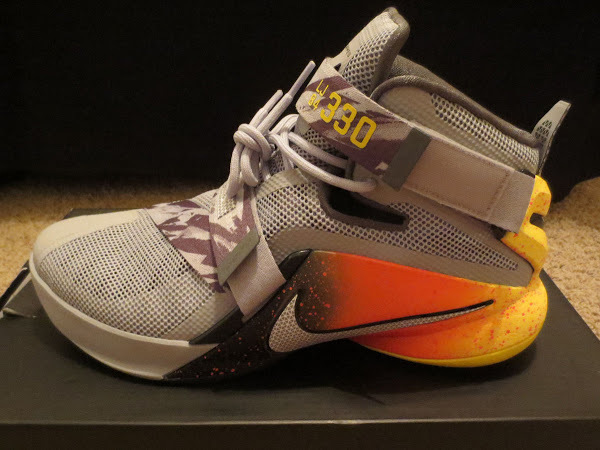 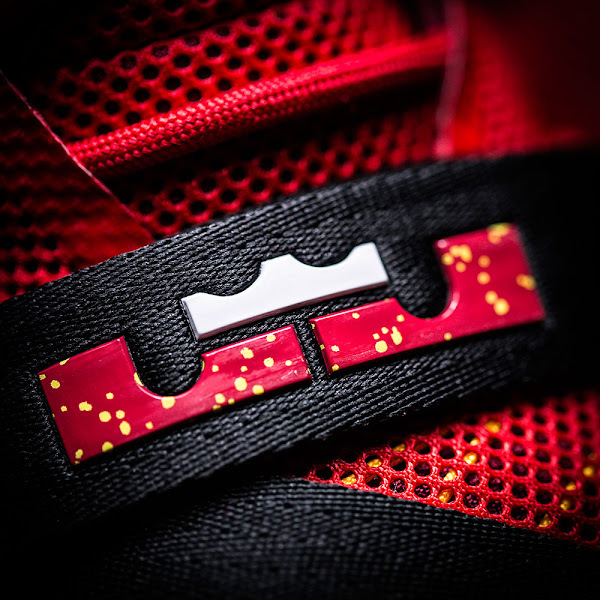 Before we get into the LeBron 13’s to good, Nike prepared something special for the Cavaliers’ fans. It’s a good old combination of the team colors, Red and Gold, applied onto the LeBron Soldier 9 without spoiling the design with bright hues like Infrared, Solar red, Crimson red or Hot lava. 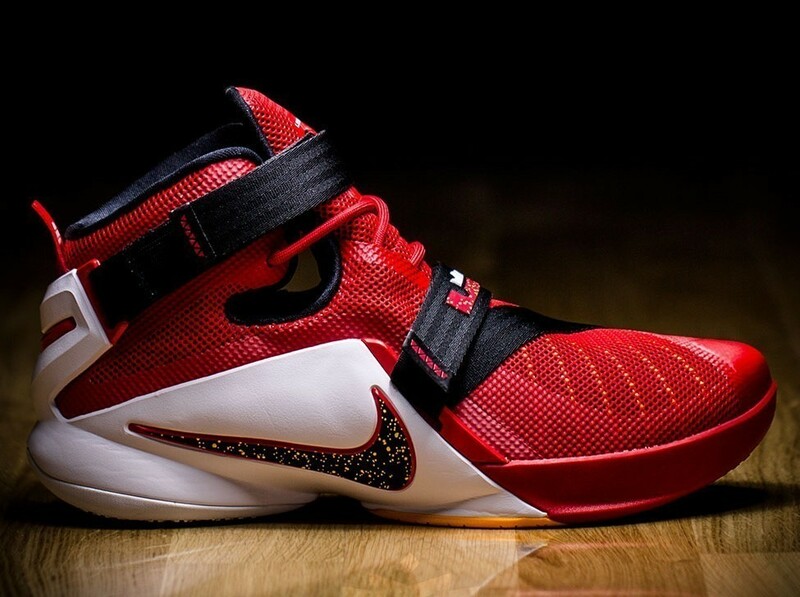 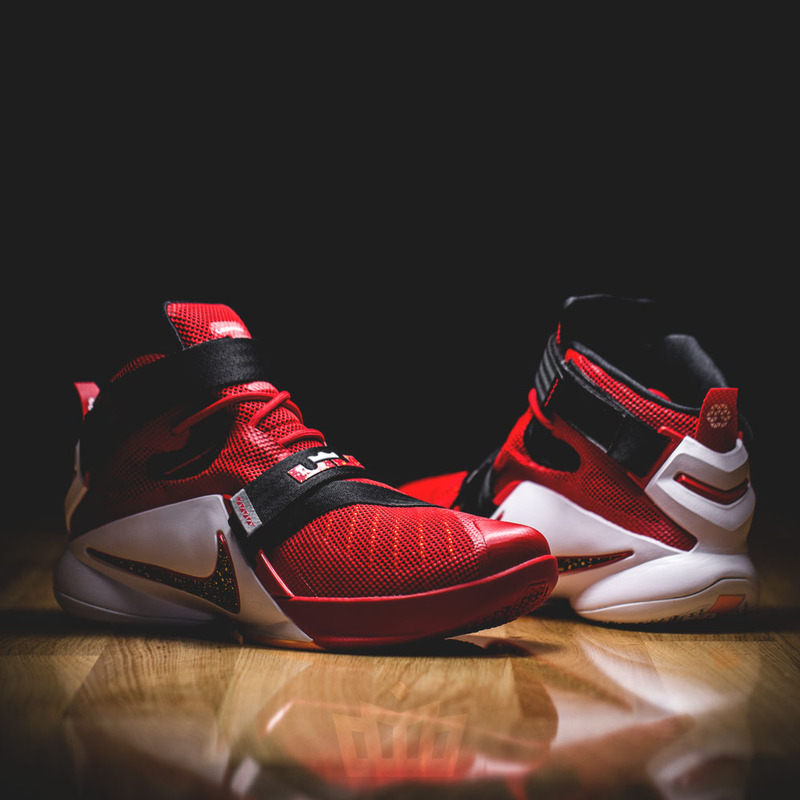 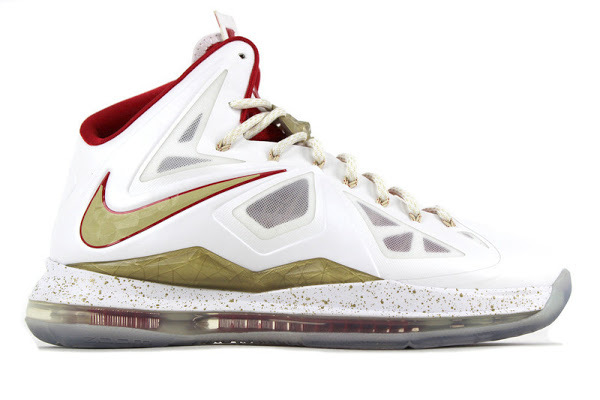 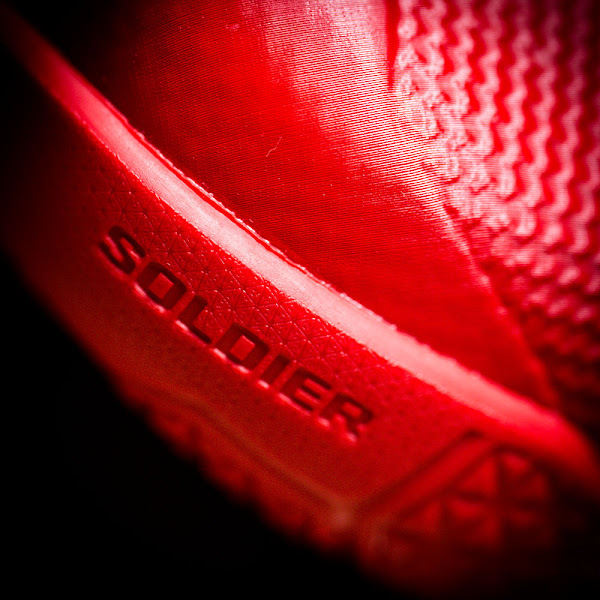 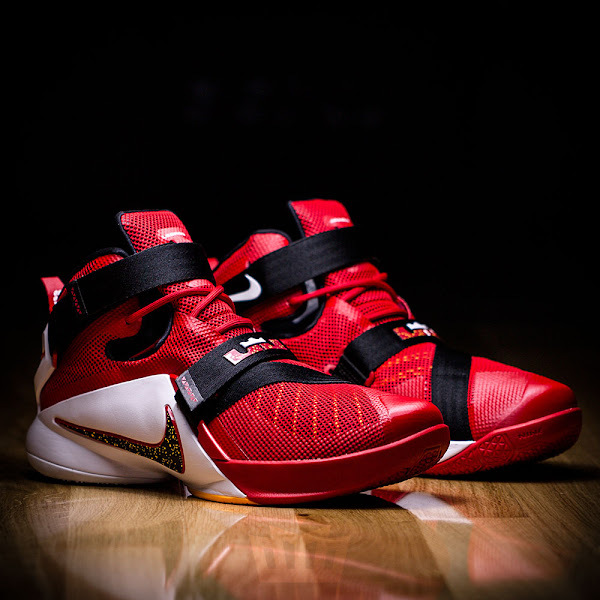 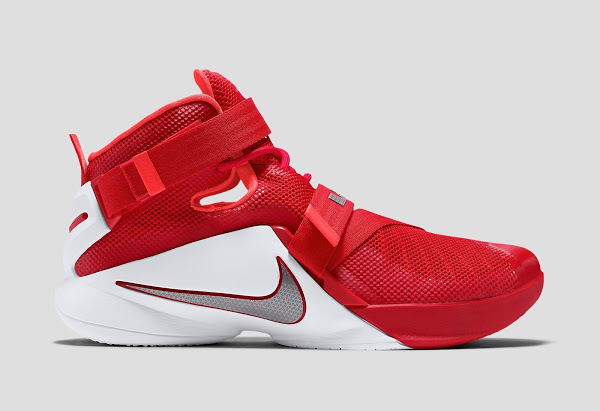 The “Cavs” SOLDIER IX features a Red base with contrasting Black straps and inner lining, White stability wing and hits of Gold mainly on the outsole and speckled Nike swoosh. 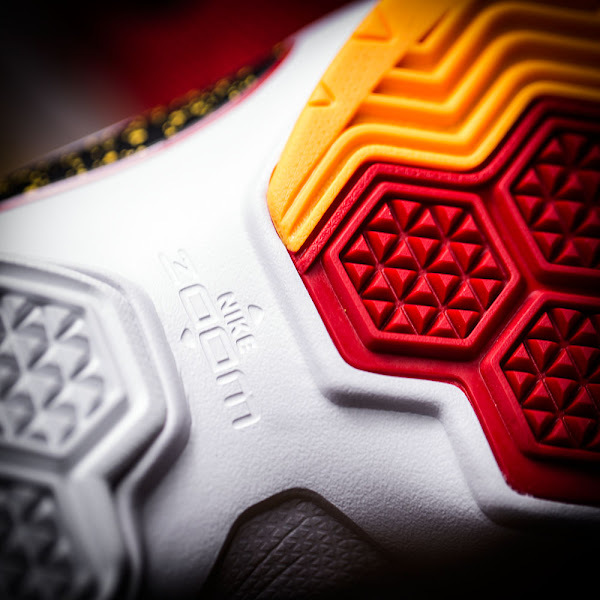 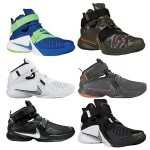 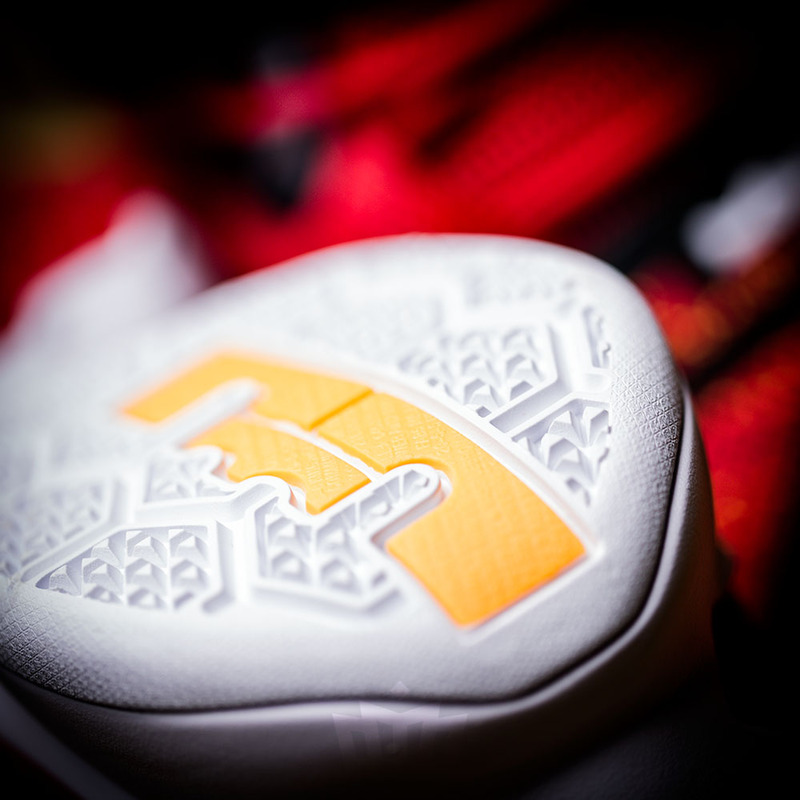 The shoe has hit Nike Basketball retailers in Europe and will soon expand its range to other markets too.